It’s always fun to discuss the world’s favorite wizard, and this month is no different. 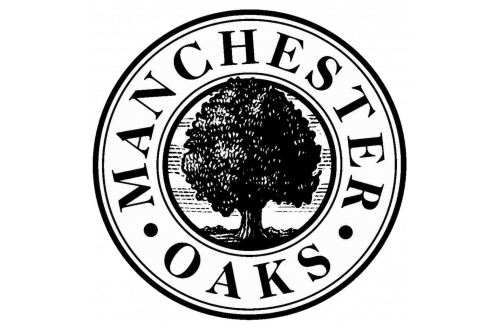 With Halloween fast approaching, the Manchester Oaks Blog is excited to share some facts about Harry Potter and this frightful holiday. Sit back and enjoy reading today’s blog post in the comfort of your apartment in Franklin, WI. Surprised that Halloween and Harry Potter are in the same blog post? This holiday was actually very important for the young wizard. He might not have gone trick-or-treating, or celebrated like you will, but it’s certainly a day that impacted his life forever. Join us Muggles as we celebrate two things that have changed the world: Halloween and the Boy Who Lived. The following information was gathered from Pottermore.com. The dark wizard, Lord Voldemort, stormed Godric’s Hollow on this tragic night, taking the lives of Lily and James Potter. This date transformed Harry’s life forever. It was the beginning of his miserable adventures at the Dursleys, the disappearance of Lord Voldemort, and a newfound celebration for the wizarding world. After a successful fight against a giant troll, Harry’s relationship with Ron and Hermione budded into the start of their legendary friendship. Not only did Harry attend a ghost party, but the young wizard faced a literally petrifying experience: the opening of the Chamber of Secrets. Written on one of the castle’s walls were the words “Enemies of the heir… beware.” This and a mysterious voice that wanted to kill made for one frightening Halloween night. What Harry expected to be a relaxing and exciting day turned into the complete opposite. When Harry’s name suddenly rises out of the Goblet of Fire on October 31, his school year is once again turned upside down. What makes Halloween a special day for you? Leave a comment below with your favorite holiday memories. Happy Halloween!